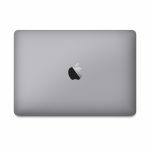 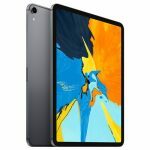 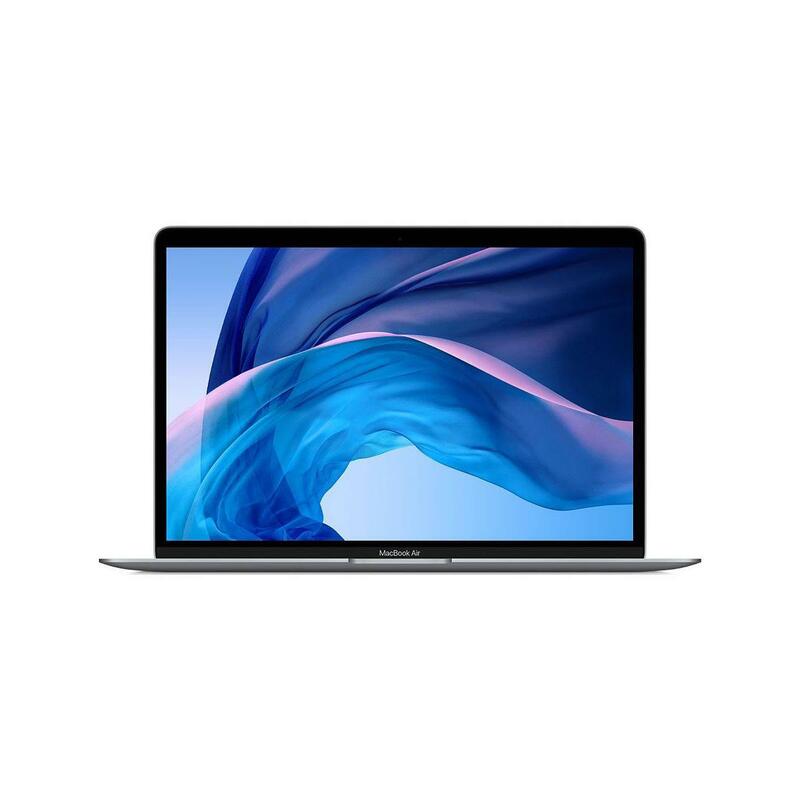 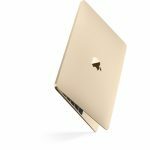 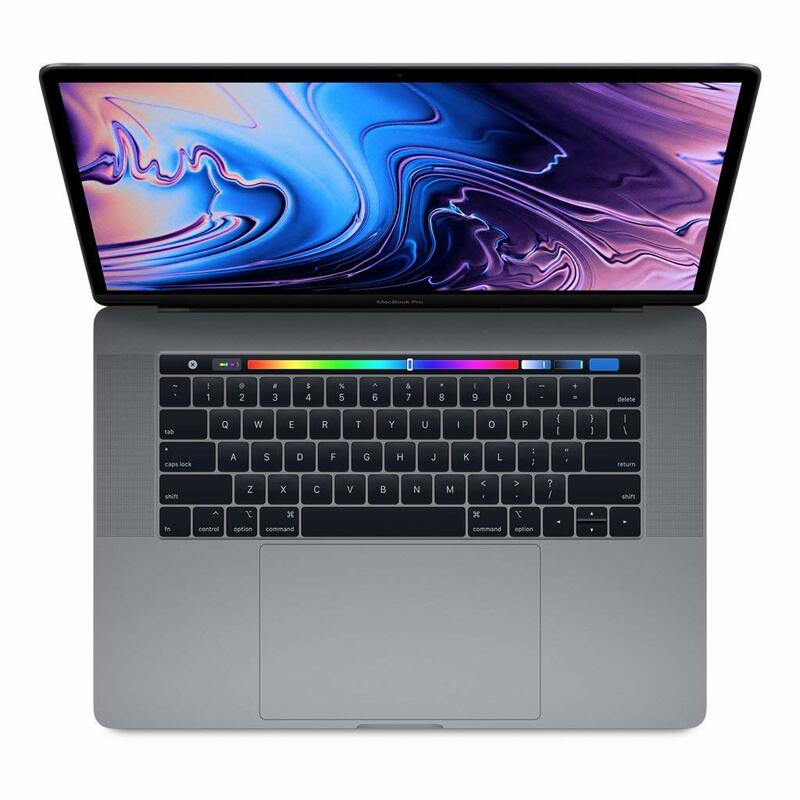 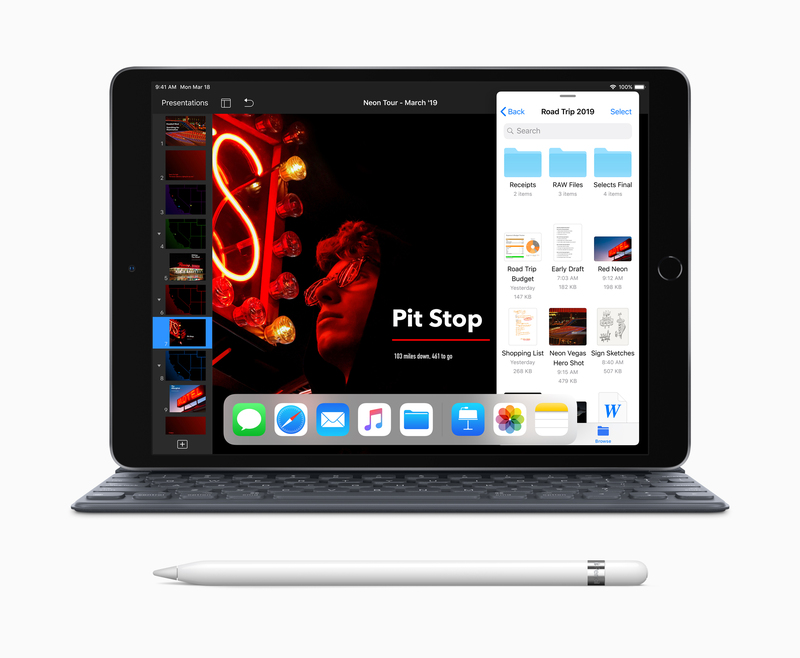 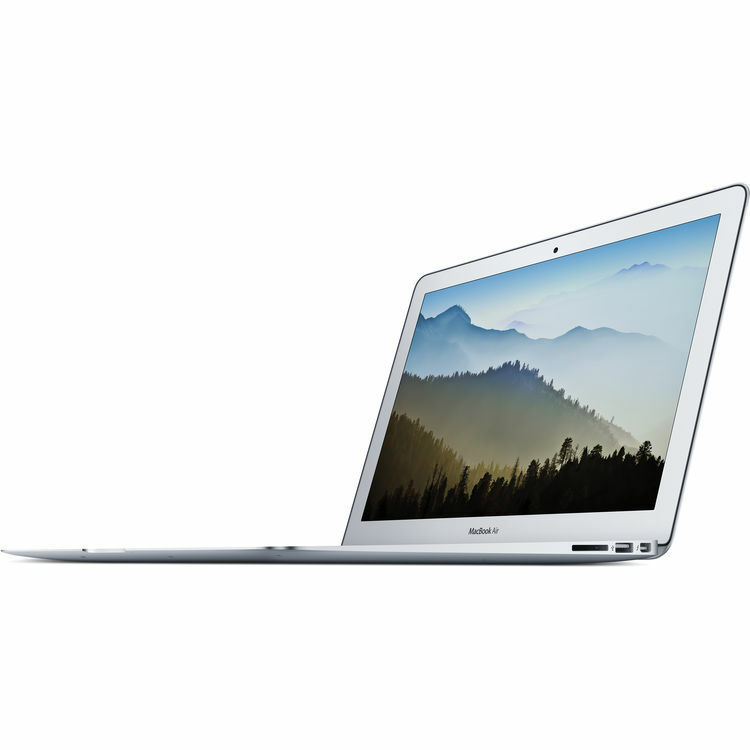 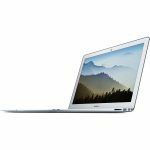 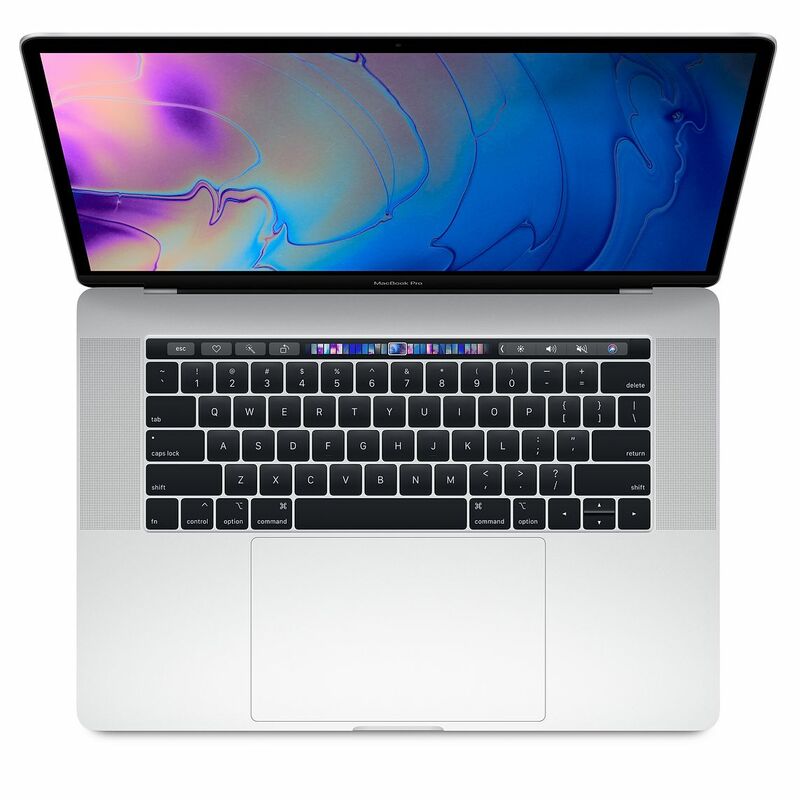 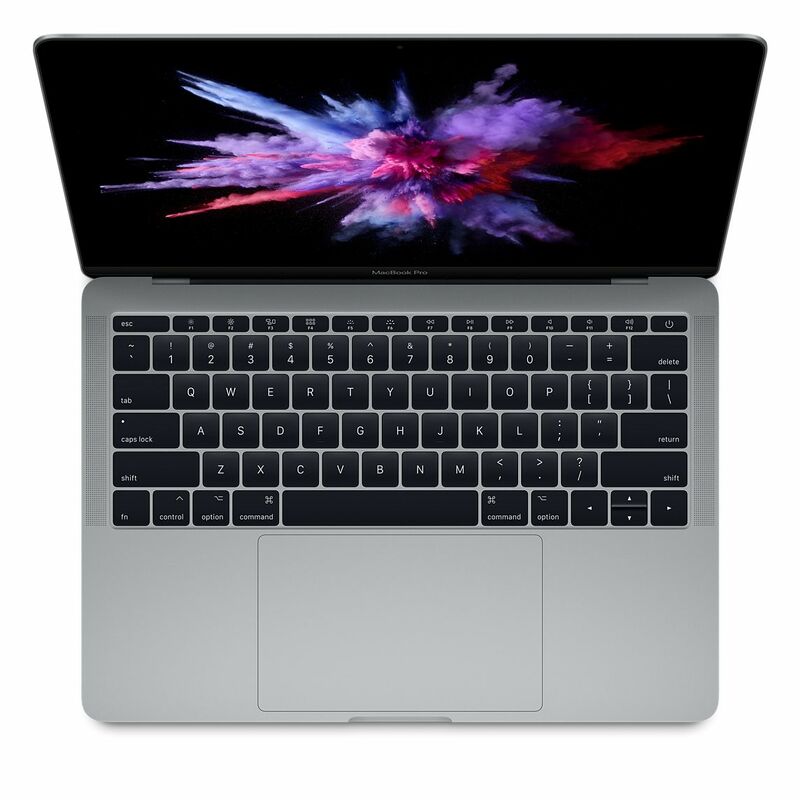 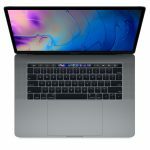 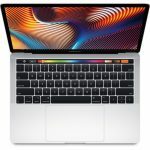 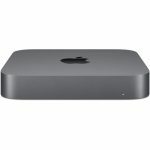 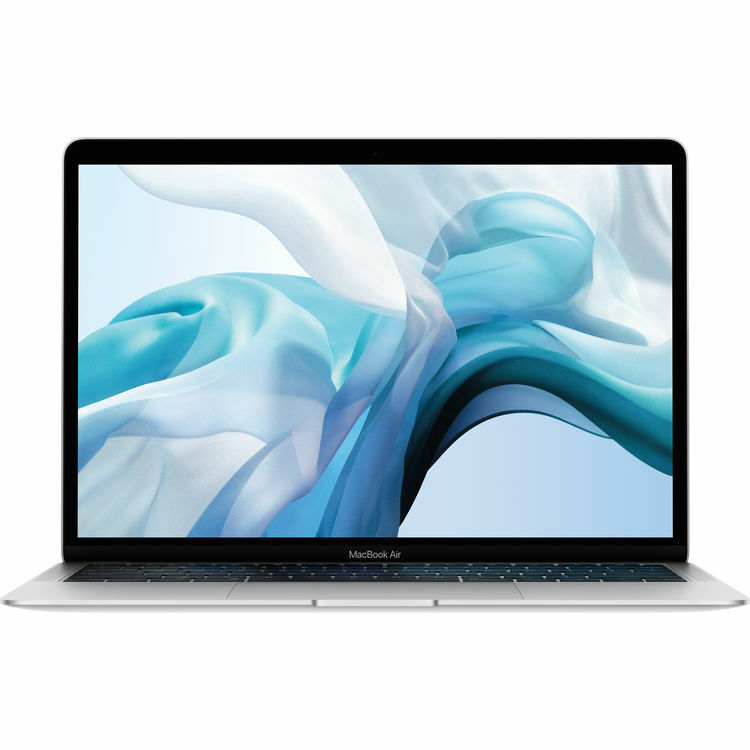 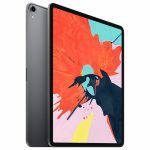 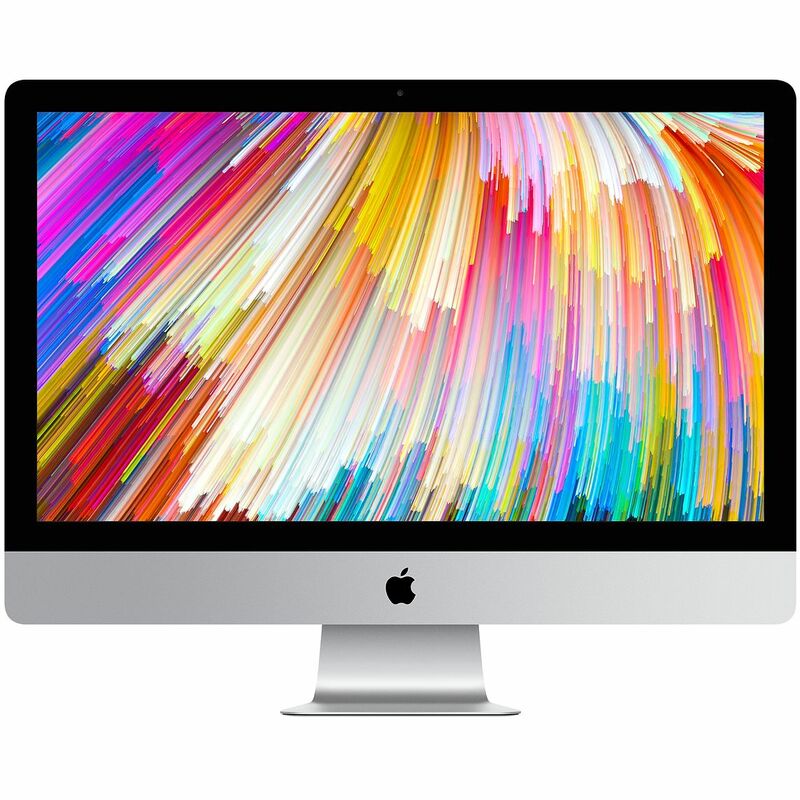 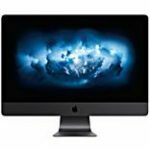 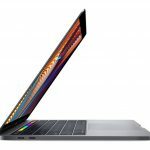 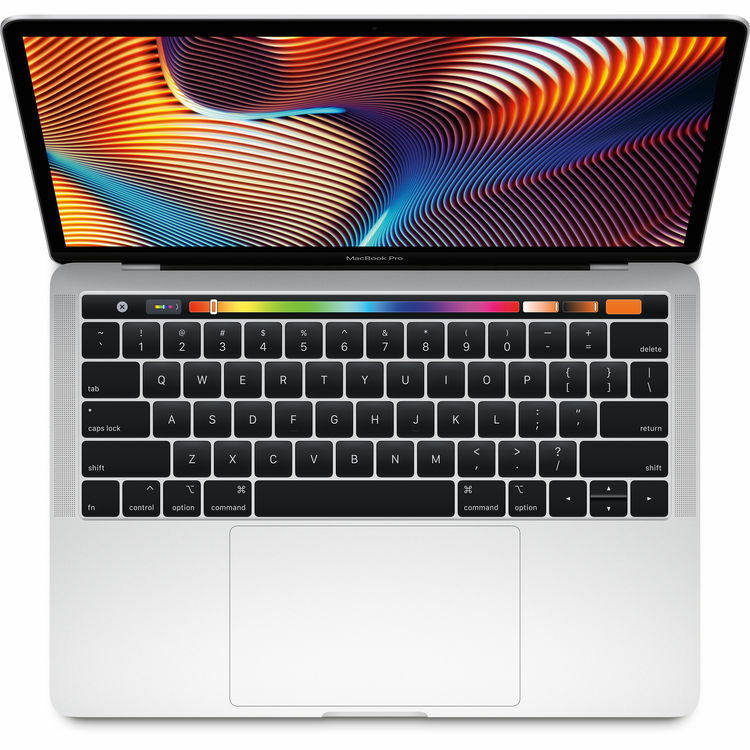 MacMall has the new 2018 13″ 1.6GHz/128GB MacBook Air, Space Gray, available for preorder for $1149 including free shipping. 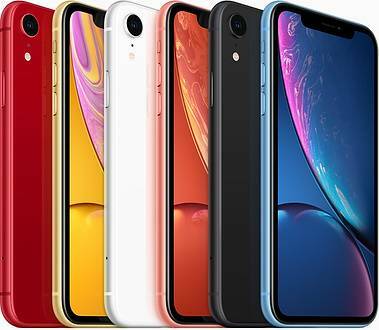 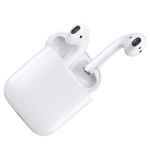 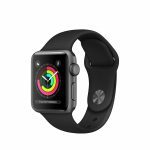 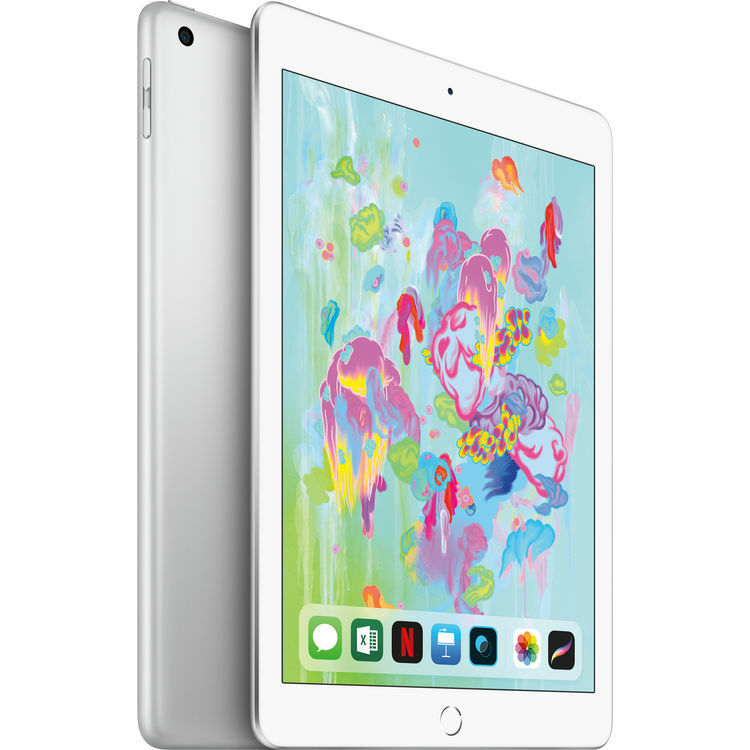 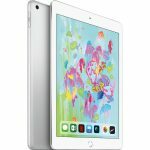 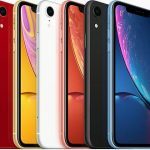 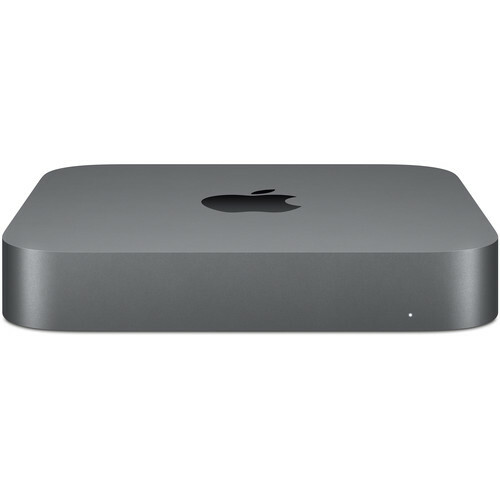 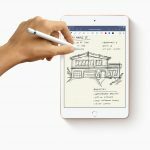 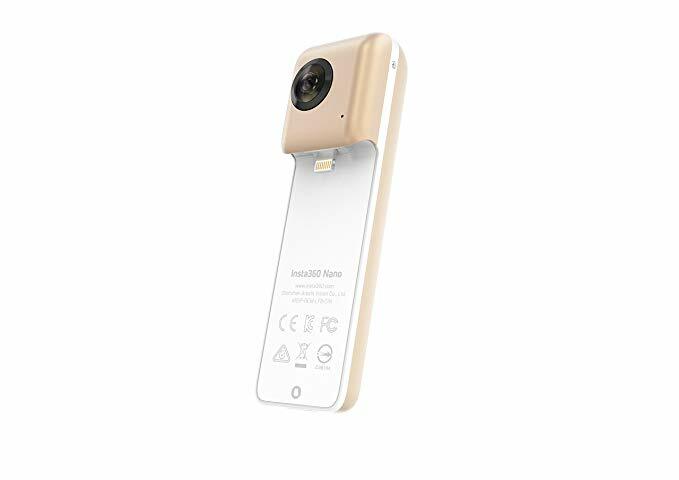 Their price is $50 off MSRP, and it’s currently the lowest price available for this model. 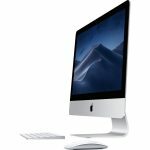 MacMall is estimating deliveries in 12 days.